A shaped covering for the head usually having a shaped crown and brim. Worn for warmth, as part of a uniform, or like ours, because they are cool. Great quality and fit! 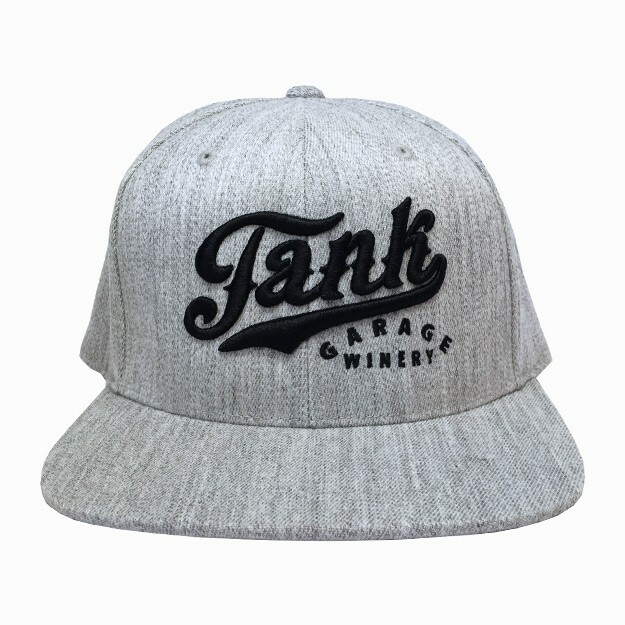 Happy to represent my favorite winery with this awesome hat!